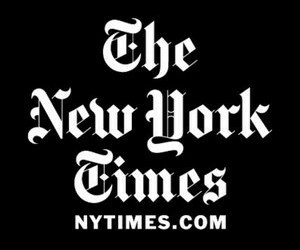 Russ Buettner, “Top Judge Says Bail in New York Isn’t Safe or Fair,” The New York Times. February 5, 2013. Jonathan Lippman, the state’s chief judge, said the system unfairly detained many people and did not allow judges to consider public safety when determining bail.